It's a BIG pat of what you do but it doesn't have to be the HARDEST! Find resources below to help! Planning is essential to classroom management. 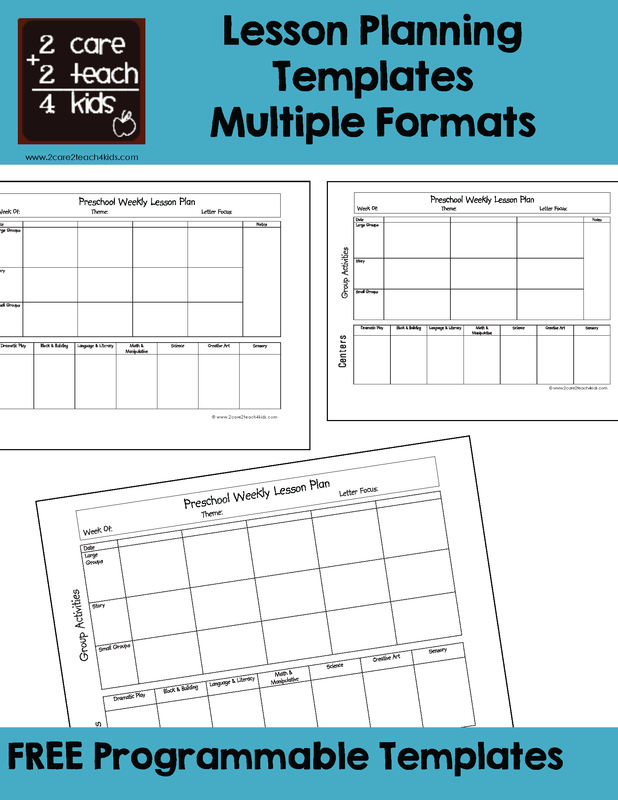 Try out some of the different Lesson Plan templates we have created and find one that works well for you! 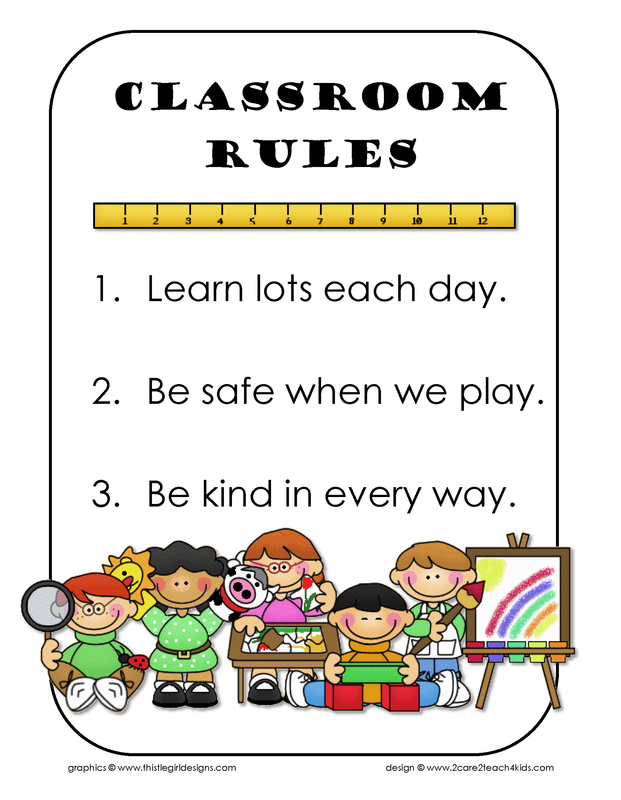 Rule Posters, procedure pictures, social/emotional tools and more! 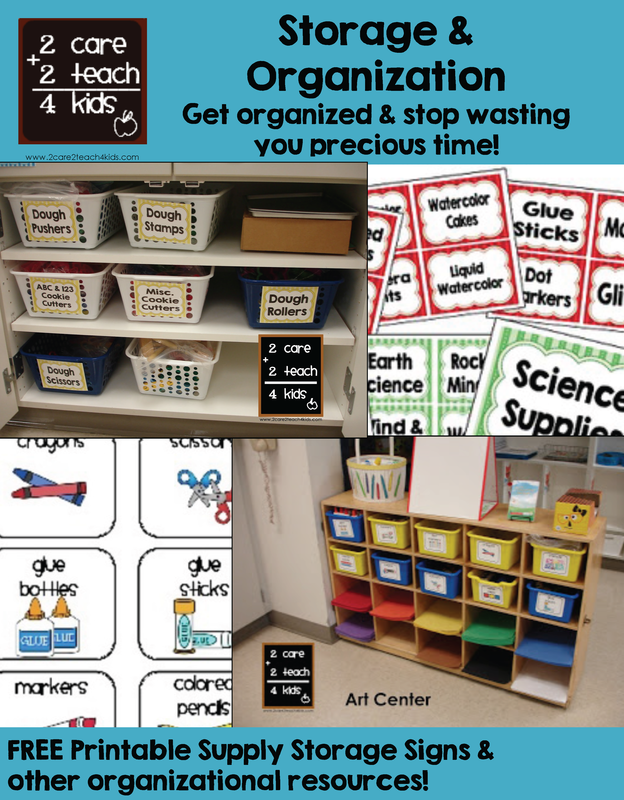 You can never have too many resources in your "Teacher Bag Of Tricks". Efficiency can NEVER be overrated. Successful people know the key to efficiency is organization! Get started today! Planning for your day involves so much more than just writing a lesson plan. In the early childhood world the daily schedule and transitions are just as important as what's on the lesson plan!